We’ve all been surfing the net from time to time and run across a photo we decided just couldn’t possibly be real. We look at it and we look at it and we think we’ve cracked the code as to where the photoshopping is taking place. The fact of the matter is there are some photos that certainly look as though they were faked but they are in fact 100% real. These photos will make you stand up and take notice at just how weird our world can be when it really tries. Check out these 10 photos that look fake but are totally real and let us know what you think. 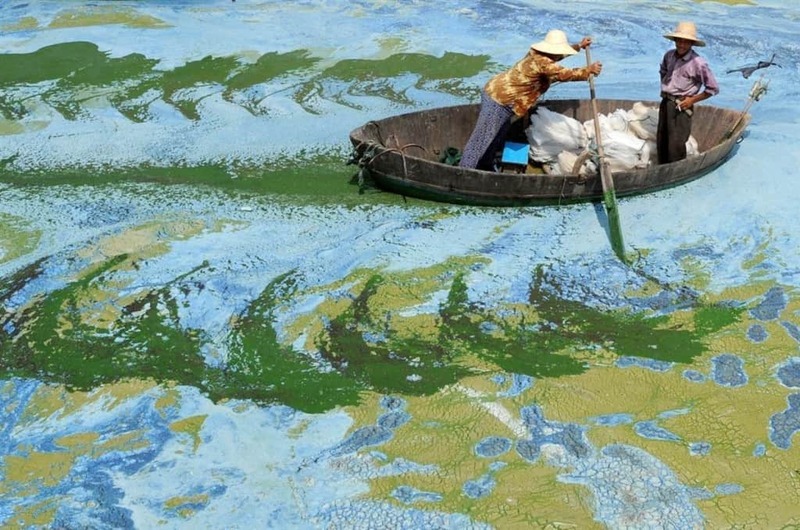 While this looks like a very realistic oil painting, it’s actually two men out fishing the Chaohu lake in China, which is quite algae filled. The one man’s oar, which has taken on a decided paintbrush kind of look, helps with the feeling that this is fake but it’s not. While this looks like a grass globe, it’s actually totally flat. 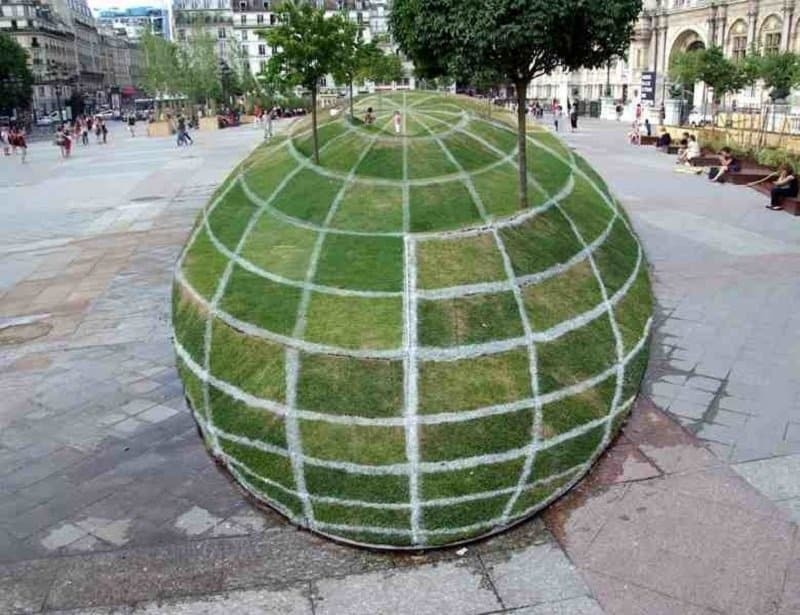 This design was made outside the Paris city hall and it will take a bit of staring because you see how it was done. 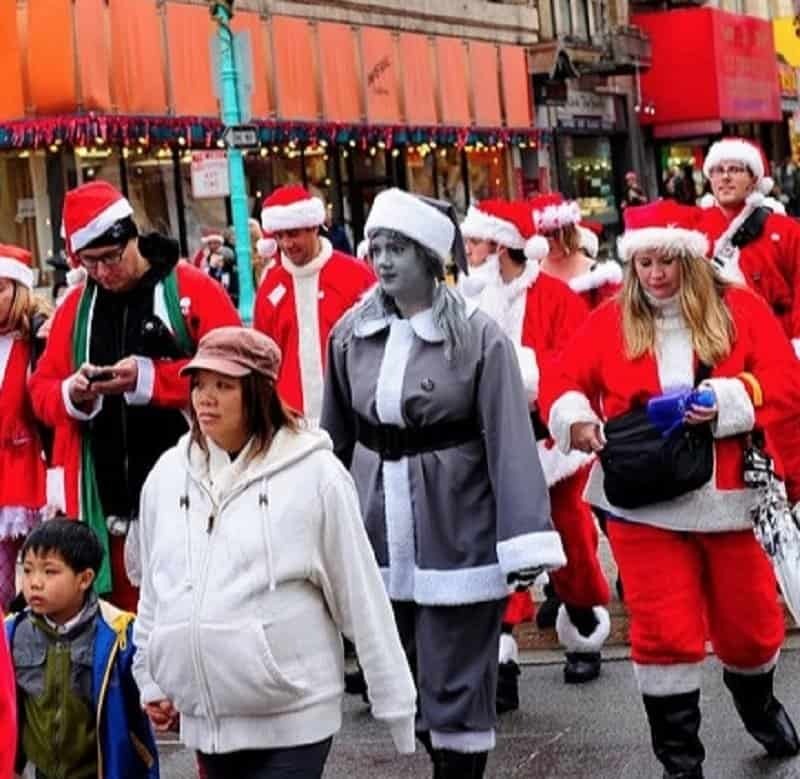 While this looks like a combination of a couple of photos, this picture was actually pulled off by having the woman put on makeup and color her coat to have a black and white theme. Look closely at her neck and you can see a dot of pink where the makeup rubbed off. 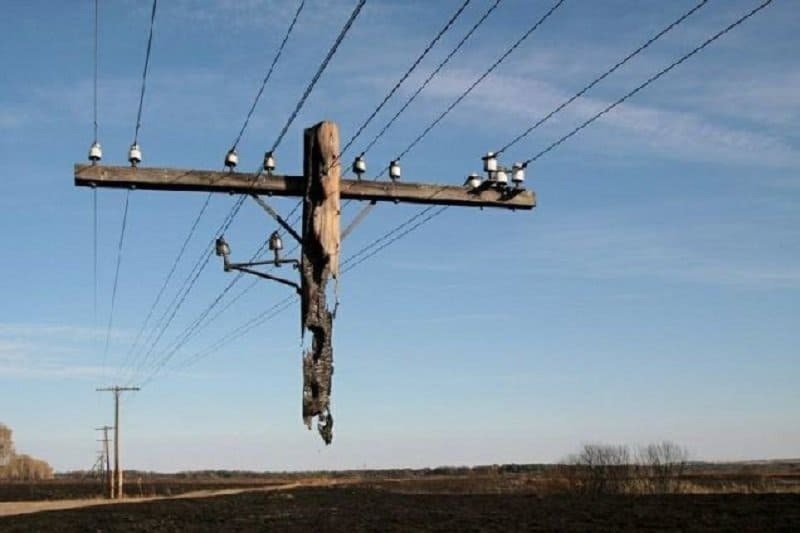 This pole happened to be ravaged by a fire in Russia. The pole isn’t floating in the air but rather it is being held up with electrical lines it’s still connected to. While this looks like someone was having a little fun with photoshop, the ship actually really is sitting on that bluff. This also isn’t a situation where a ship got beached. 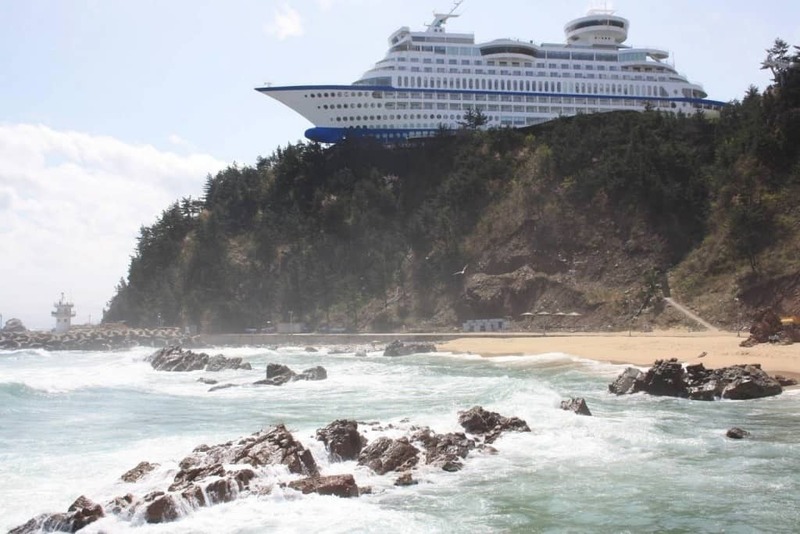 It’s actually a luxury hotel made to look like a boat in South Korea. 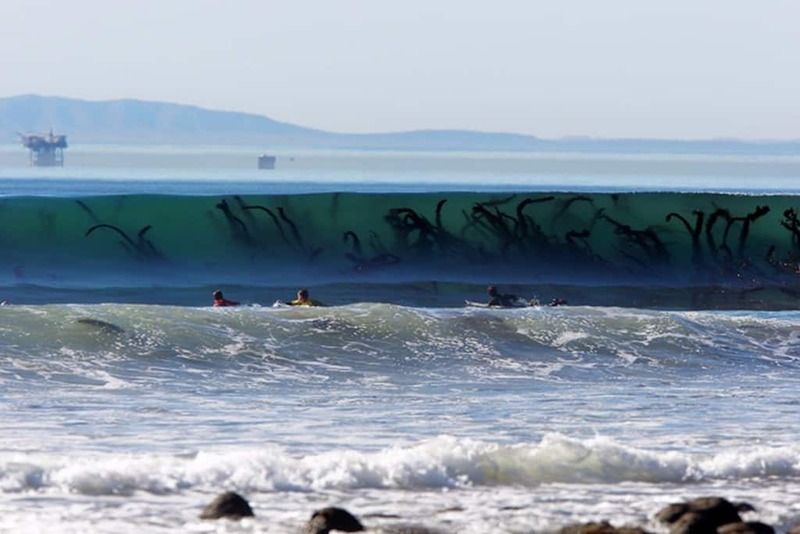 While this looks as though there’s some sort of monster converging on the happy beach goers, this is in fact a bunch of seaweed that can be viewed in the oncoming wave. 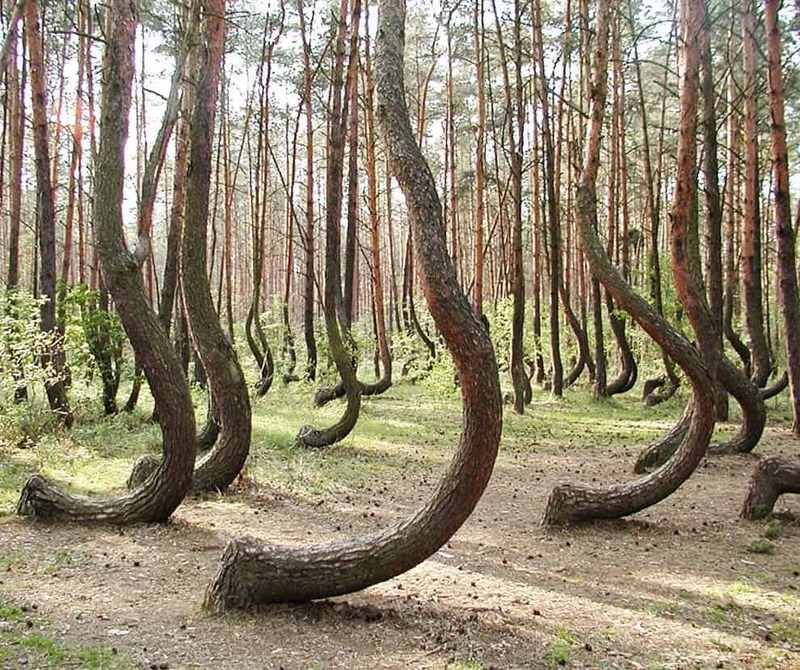 This is known as the crooked forest in West Pomerania, Poland. The forest has more than 400 bent pine trees. 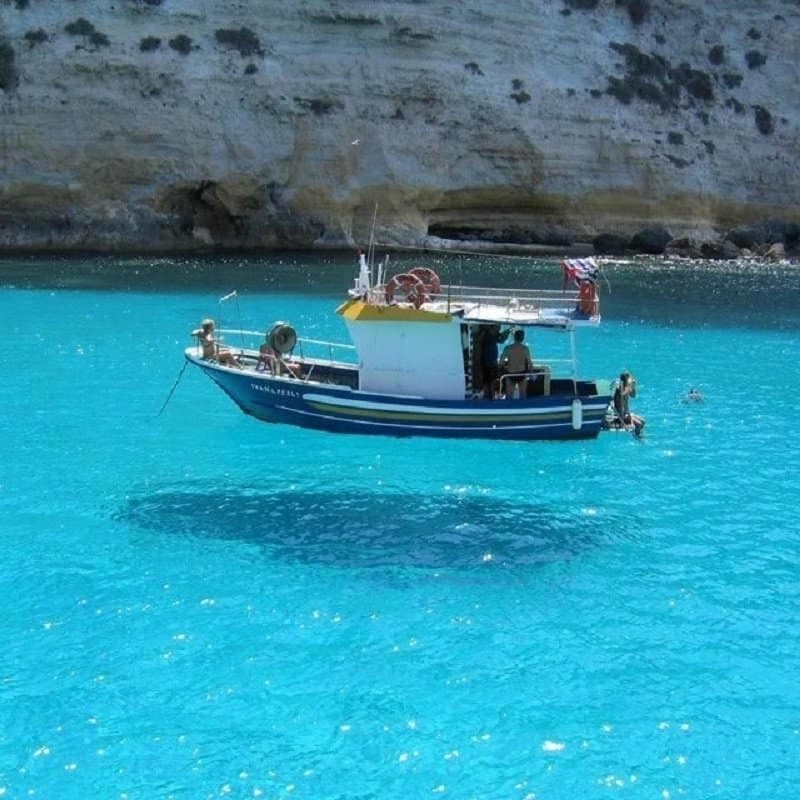 While this looks fake because it appears the boat is hovering over the water, the reality is it’s simply on some of the clearest water you’ll ever see. Because of this clear water, the boat appears to be in the air. 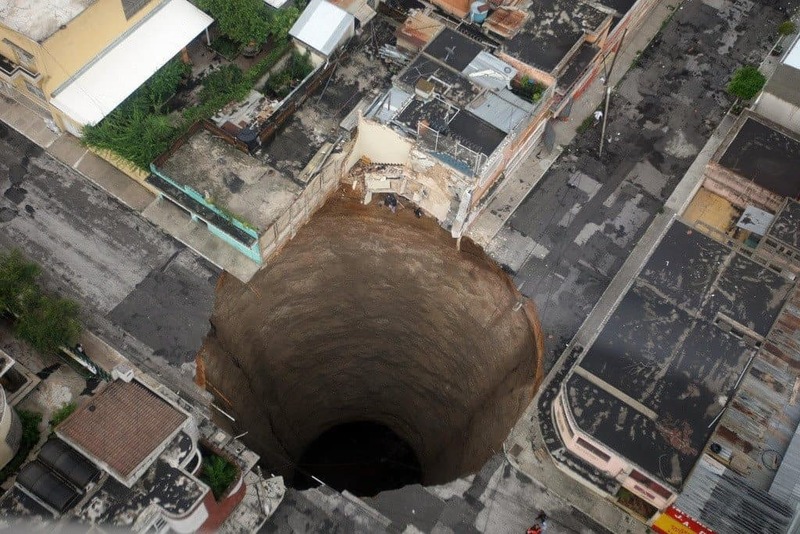 This looks photoshopped, but it really is a sink hole that formed back in 2010 in Guatemala City. The hole was 60 feet wide and 200 feet deep. 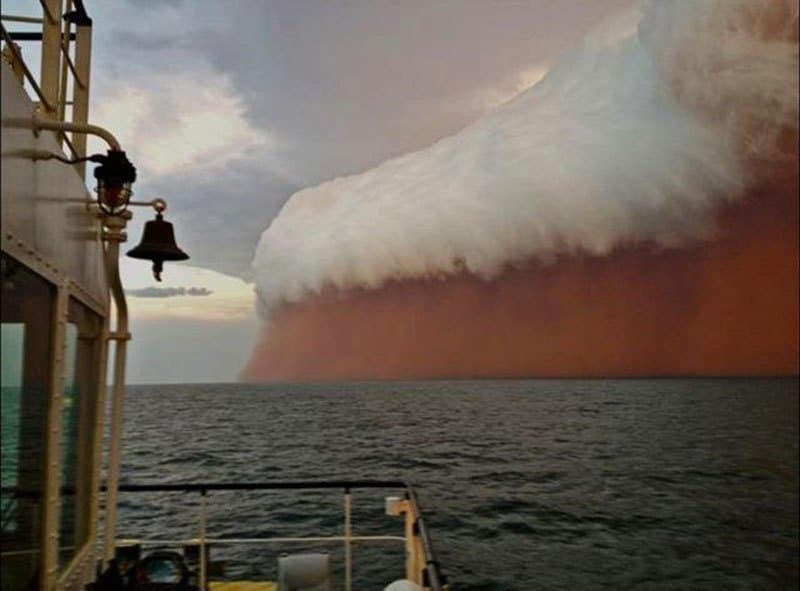 It turns out that what looks like a wave of beer heading towards the coast is actually a gigantic sand storm. We’re thinking the people in Australia that are in the path of this thing are going to want a few cold ones after it passes.